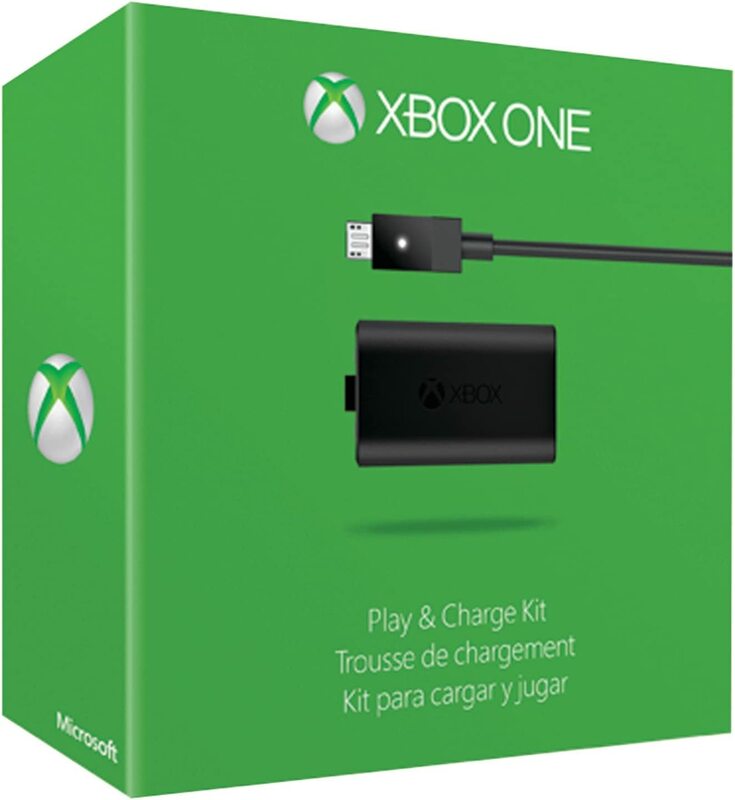 Supercharge your gaming console with these best Xbox One accessories. Xbox has been one of the leaders in the gaming industry, and it’s easy to see why. In order to get the most out of your gaming experience, what accessories do you need? This review will break down the top accessories you need to become the master of the gaming world. The affection you’d for your beloved Xbox One is fading out? Yeah, it’s a couple of years old now but Xbox One is still young and a great gaming console that can keep you hooked for hours. All you need to do is get a few great new games (such as Fallout 4, GTA 5, Call Of Duty: Black Ops III) and buy some necessary accessories to add new features and boost gaming performance. 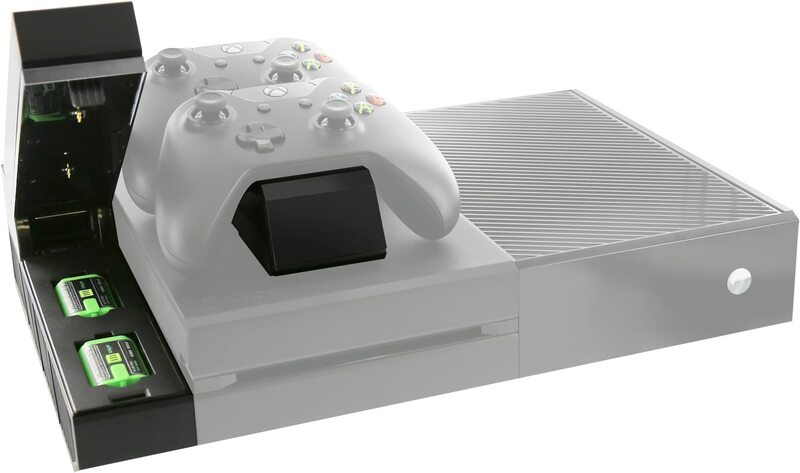 But the first thing you should do is probably buy an Xbox One skin to give it a facelift for a cool look. Our recommendation of best Xbox One hardware to get the most out of your favorite gaming console. The most comportable controller for xbox one with Interchangeable sticks and triggers. The Xbox One console might not look as sleek as Playstation 4 but with a DECAL Skin, you can transform your gaming machine into a cool looking gadget at a very reasonable cost. There are a variety of design and colors available to choose the right skin. If you don’t like the pre-rendered designed skins, the DecalGirl allows you to create your Xbox One skin designs. Usually, a custom designed skin will cost you more. A great xbox one wireless controler for true gaming experience. The package also includes aditional hardwares you can sawp later. For the best gaming experiences you need a controller that feels good in the hand, works flawlessly and it should be durable. 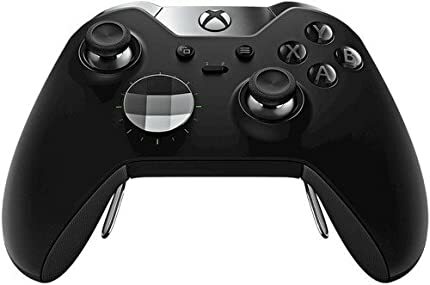 For ultimate gaming experience, we recommend you to buy Xbox One Elite Wireless Controller. Not only it comes with Interchangeable thumbsticks but also features hair triggers. Moreover, there is rear-mounted paddles and switch to toggle between profiles. The best part? You can use the companion mobile app for mapping buttons. 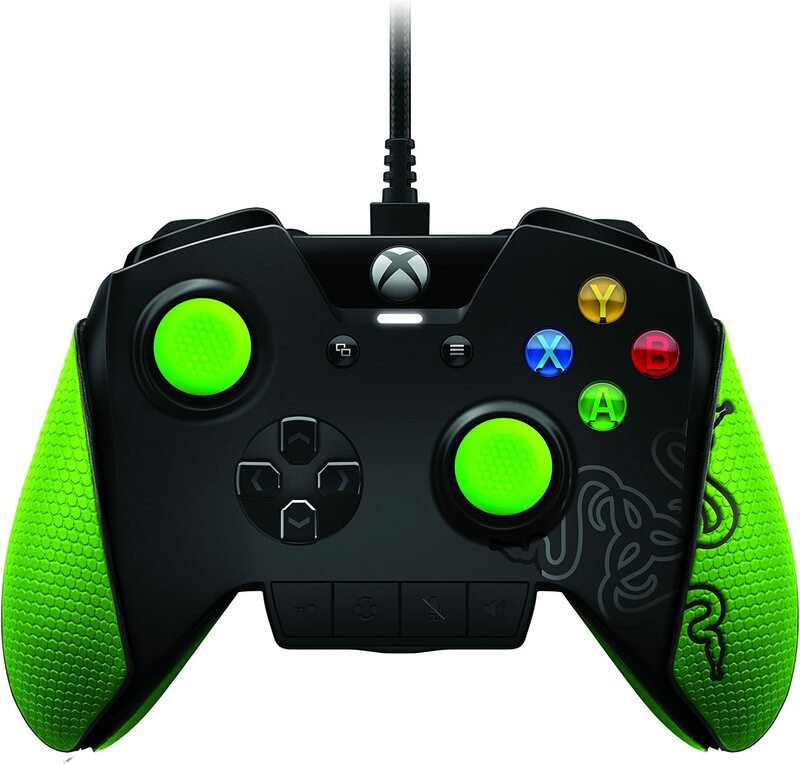 A set of 4 paddles, a set of 6 thumbsticks, a set of 2 D-pads are included in the box. Experience true console gaming supremacy the way the pros do, with the Razer Wildcat for Xbox One Gaming Controller that features 4 additional fully-programmable buttons to take your gaming to the next level. If you looking for a budget-friendly alternative then Razer Wildcat is the one. It does almost everything elite wireless controller do except there is no swappable hardware included. Depending on your level of gaming, you will enjoy using this controller. The customization feature is an excellent addition to it. It handles and responds well to your fingers while you’re playing. 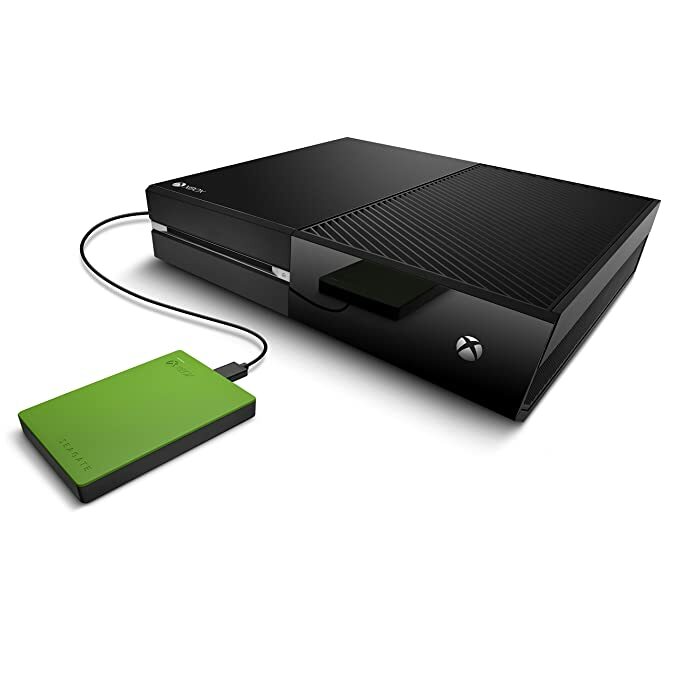 A compact size portable hard drive for Xbox One that fits in your pocket and stores your entire game collection. Your hard drive on your Xbox One will run out of memory, and having this portable hard drive lets you take it anywhere. You can store a lot of games on the hard drive, and access them instantly. Perfect for more playing time! by using any standard 3.5″ hard drive. 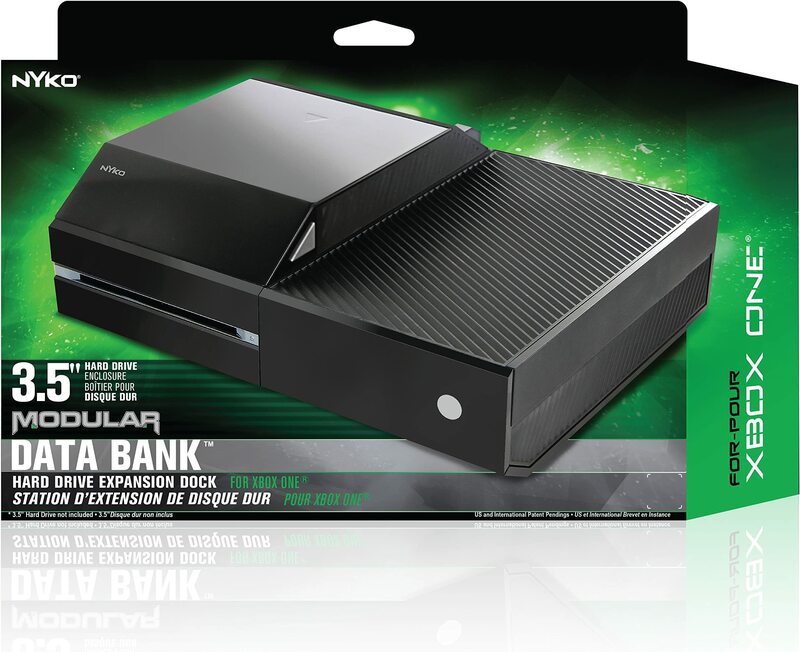 If you want more flexible storage upgrading at a lower cost than Nyko Data Bank for Xbox One is a great choice. The device allows you to install any standard 3.5″ hard drive instead of more expensive, external hard drives. You can get more storage spending the kind of money you need to spend for a portable hard drive. Also, you can go for bigger storage at any time just buying a new standard SATA drive. With the media remote Xbox One is a complete entertainment system. A great designed remote with backlit keys for dark enviroment. Easy-to-use remote to control your entertainment that also has access to OneGuide. 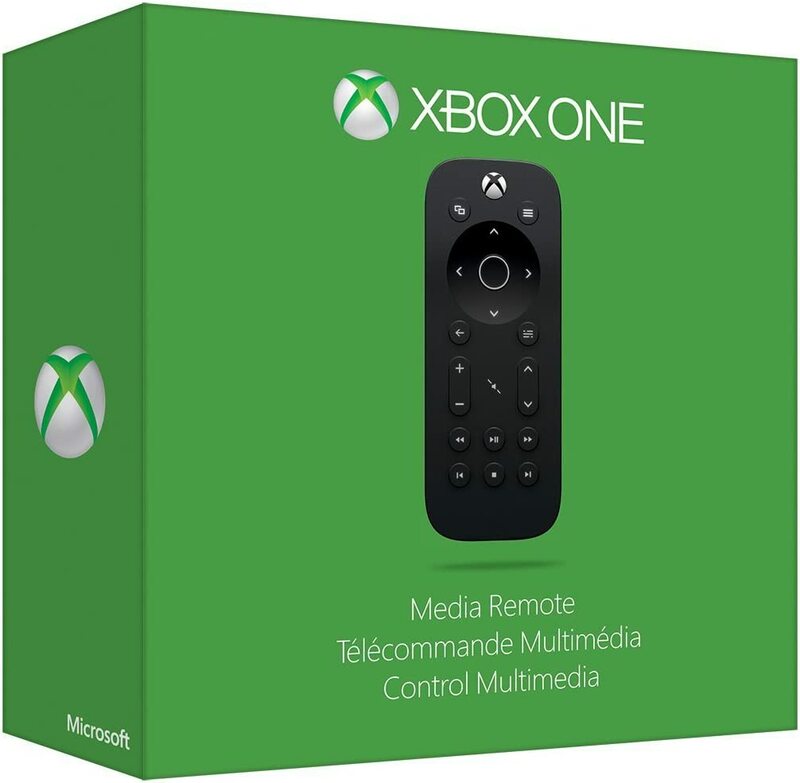 The Xbox One Media Remote is a very handy device to enhance the user experience of your Xbox One entertainment system. Featuring backlit keys that light up automatically, the remote lets you easily control all the watching options. It also has direct access to the OneGuide. Nyko Media Remote is great for easy control of media apps and it also capable to control your tv. Nyko Media Remote is a little cheaper option for controling your entertaiment box. It might not look as sleek as the Xbox One media remote but it a solid device. The controler comes with dedicated buttons like “Play”, “Pause”, “Fast Forward” which is quite handy for easy playback of streaming and local media files. The rechargeable battery is a huge benefit to any gamer. You can charge it while sitting on the couch! Provides extra features to the console that any gamer would love to have. Expand Xbox One’s capability to maximize gaming experience. 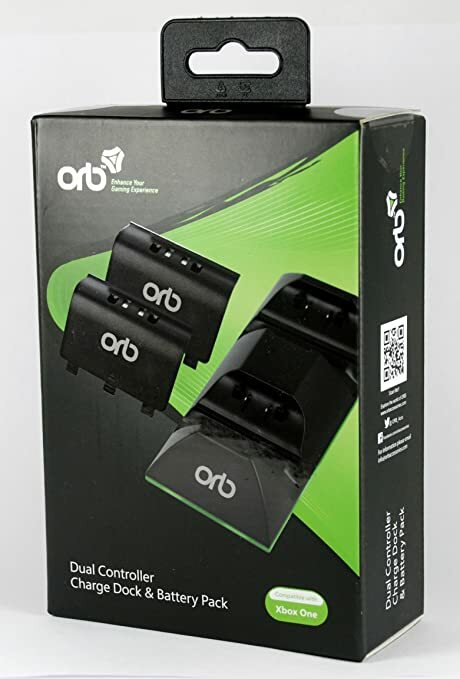 Charges your controllers quickly to keep you in the game. 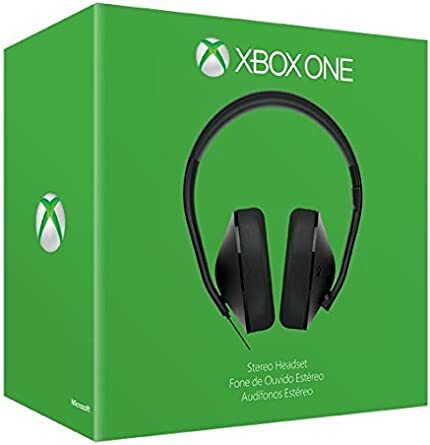 Xbox One Stereo Headset provides quality sound at a fraction of the price of high-end earphones. Excellent sound, good for talking, perfect pricing. They’re ideal for anyone! 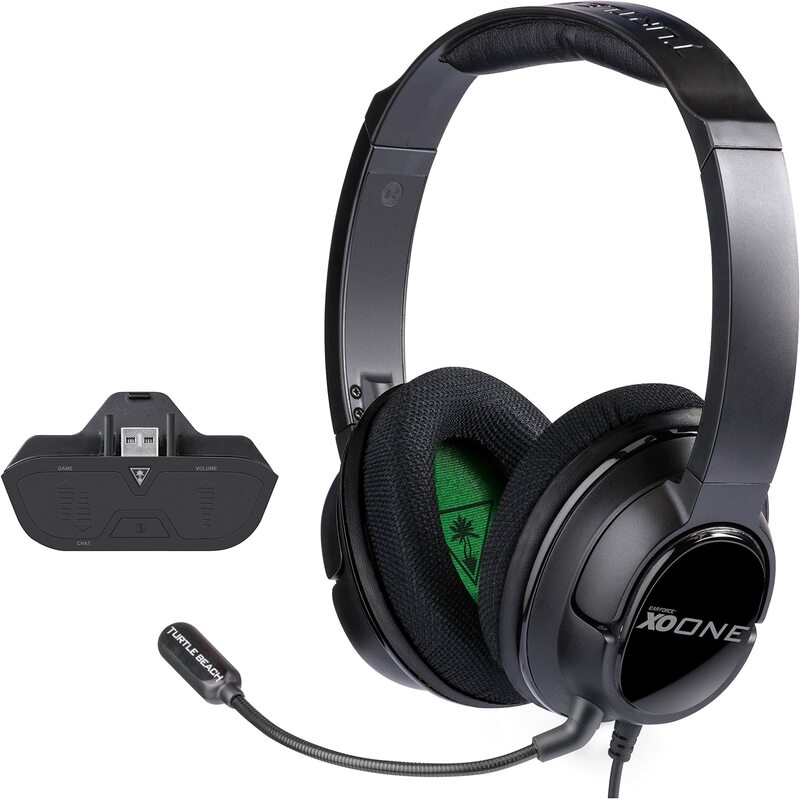 So, these are the best X-box One accessories we recommend to take your gaming experience to a whole new level. 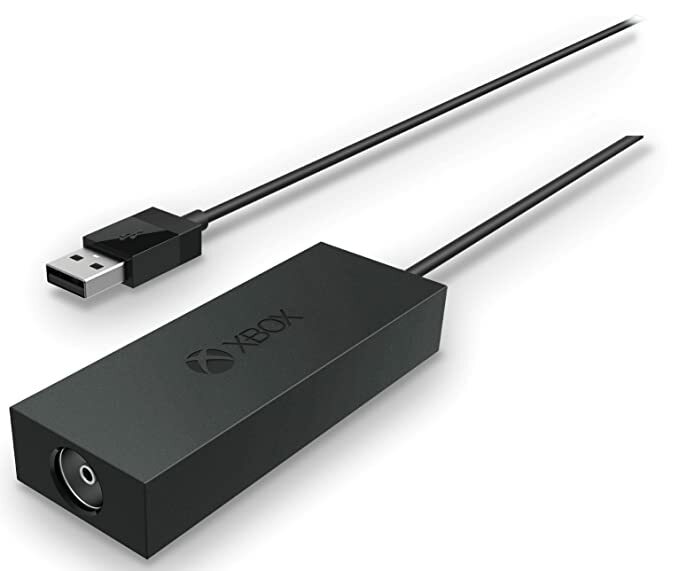 If you have found some cool gadget that enhances Xbox One’s capability please share them in the comments.